Scroll down for the #bhivechat conversation report for August 24th, 2018 EST. When it comes to participants, we ranked 2nd among 496 conversations. In terms of the number of posts, we ranked 2nd out of 496 conversations that took place. This conversation ranked 21st out of 496 in terms of the amplification of ideas & content. There were 61 reshares, 15% of posts, during the course of the conversation. 51% of participants in this conversation shared a total of 20 unique pieces of content. 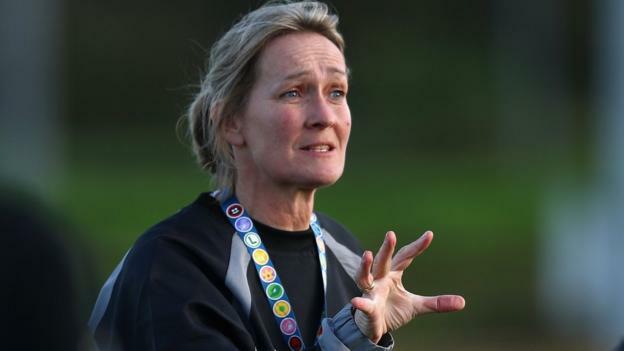 Women's rugby should take a "slow and sustainable" approach to professionalising the game, says World Cup winner Giselle Mather. The new Disney Aspire program offers to cover 100 percent of the upfront tuition costs for its workers. Here's a look at what's being offered and how it works.